Here is your opportunity to own this Lake Front condominium on Lakewood's Gold Coast for less than you'd pay for rent! 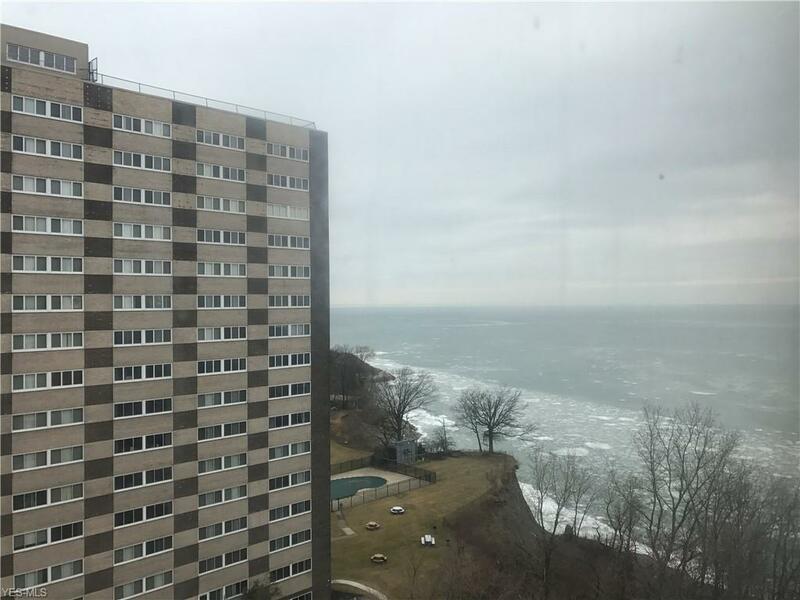 This beautiful, cozy and comfortable studio condo has breathtaking views of Lake Erie. 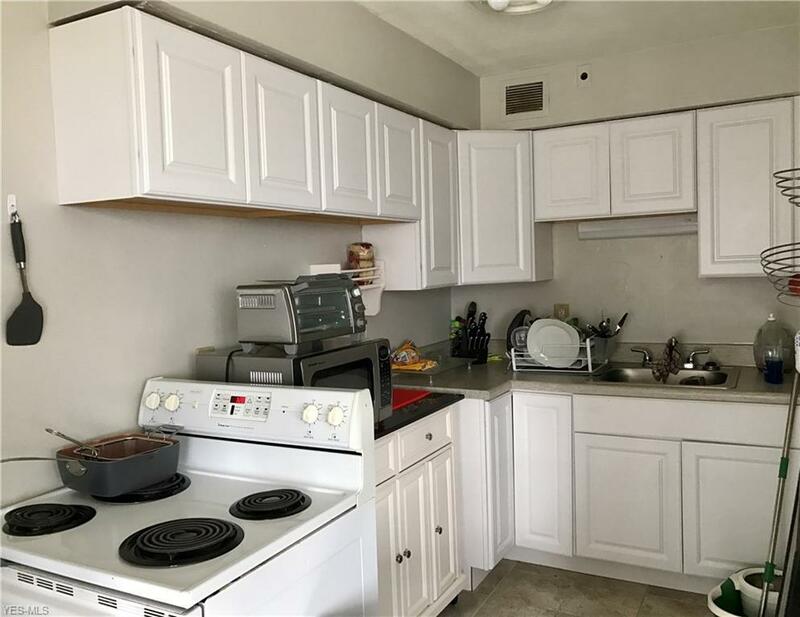 Updated and remodeled with new kitchen cabinets, counters and flooring. New lighting and flooring throughout the condo. Updated bath vanity with vintage tile and shower surround. There is a dressing room outside of the bath and includes a linen closet and storage cabinet. 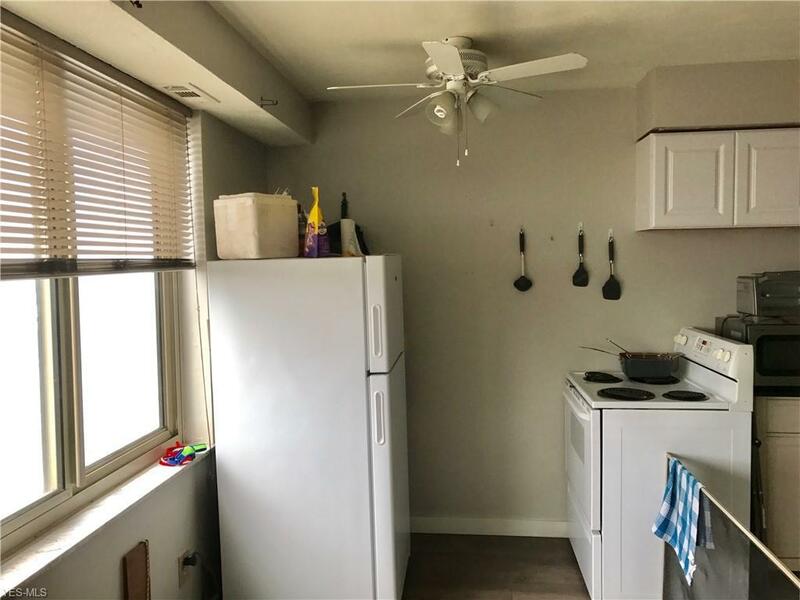 There is a laundry room on every floor. Condo units are allowed to be leased. Building is pet-friendly! Marine Towers East residents may enjoy the use of a Penthouse Community Room on the 17th floor and a rooftop patio with stunning views of the Lake! There is an outdoor in-ground pool, as well as a patio area and park-like picnic area next to the pool! You'll also find a designated dog play area. Parking garage available and offers a car wash and bike storage area. All suites include an outdoor parking pass. HOA fees include building maintenance, reserve fund, association insurance, property management, recreation, air conditioning, and utilities except for electric and internet. 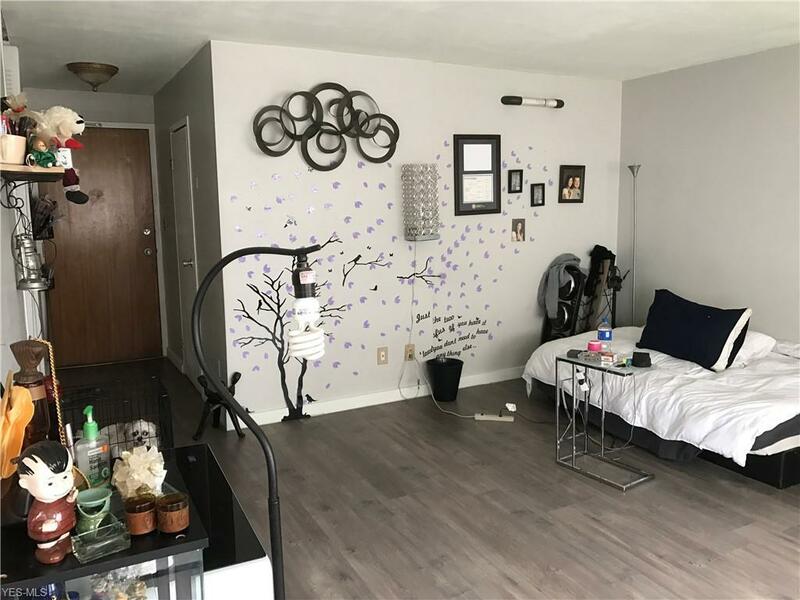 Live the Lakewood Lifestyle...close to restaurants, shopping, entertainment, beautiful Lakewood Park, Downtown Cleveland and easy access to highways. Enjoy carefree, resort style living everyday of the year with gorgeous sunsets and Lake Erie views in Northeast Ohio!